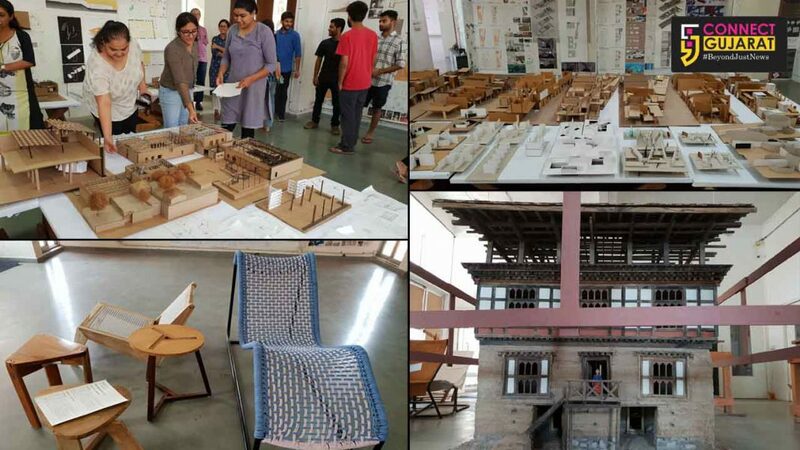 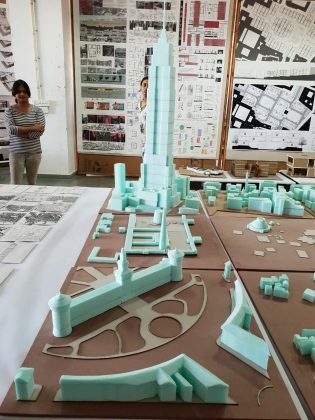 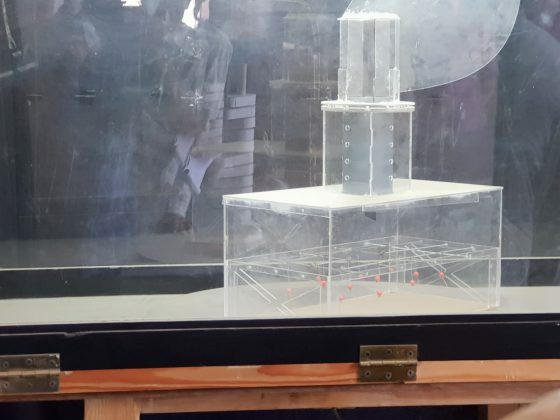 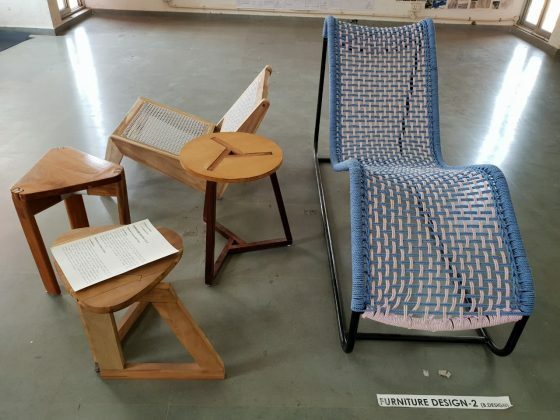 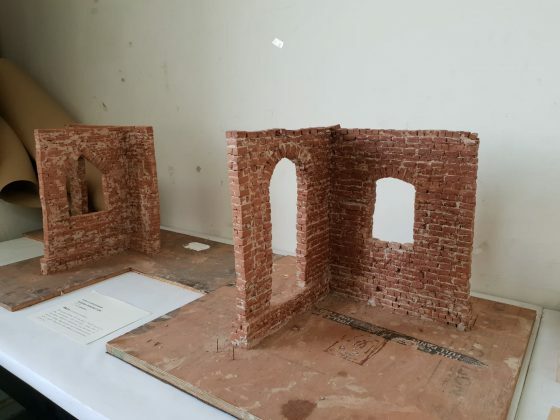 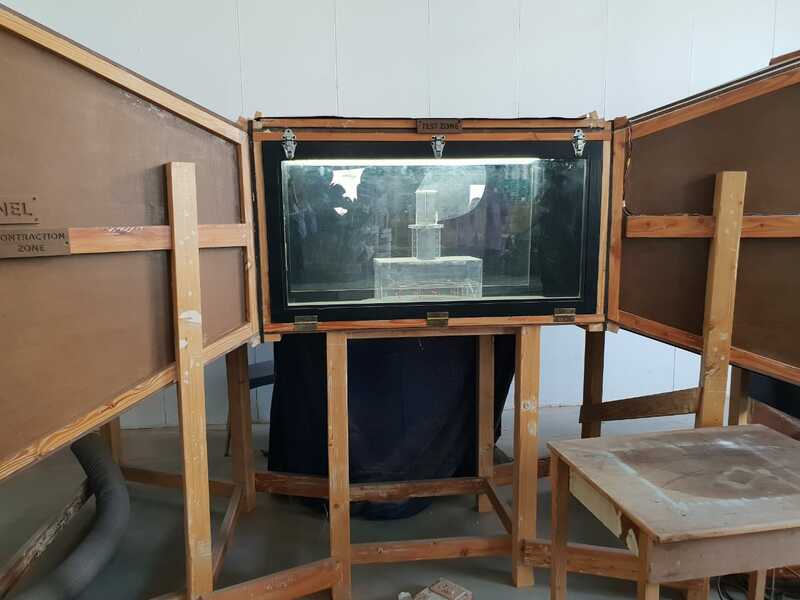 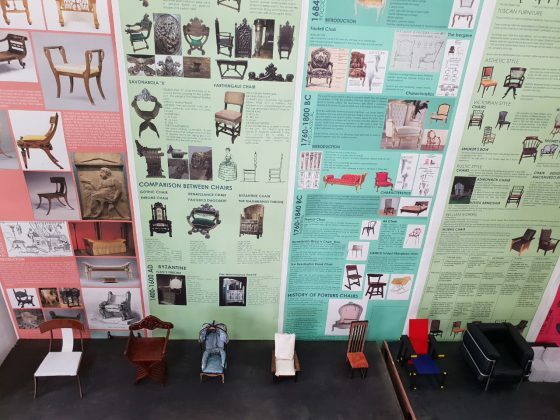 Like every year the annual exhibition by the students of School of Environmental Design and Architecture (SEDA) Navrachana University showcase the innovative designs along with redesigning the historical monuments in today’s scenario. 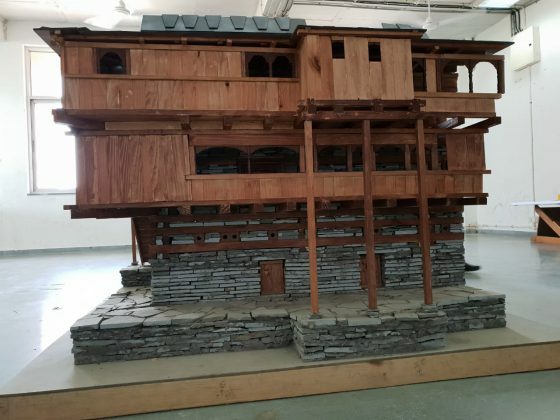 This year the replicas of two traditional houses in Himachal Pradesh and Bhutan are worth a watch along with the projects of earthquake resistant structures and many others. 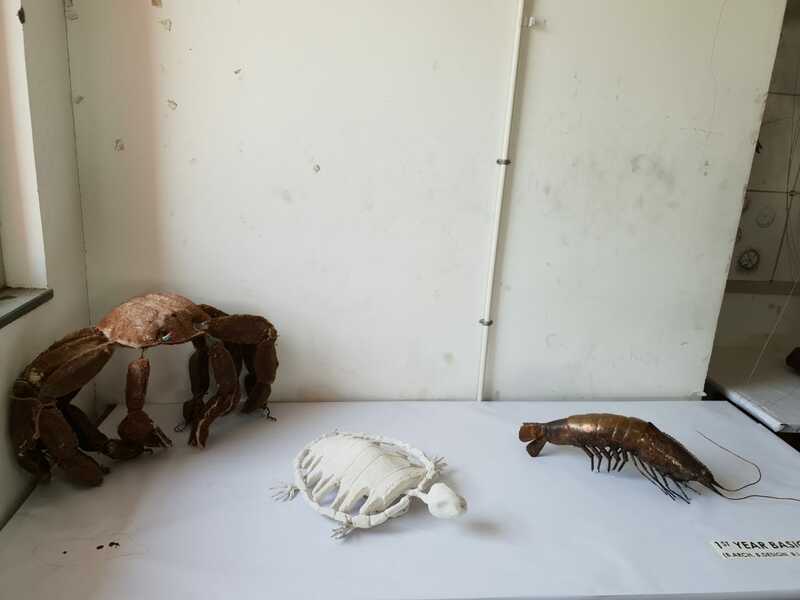 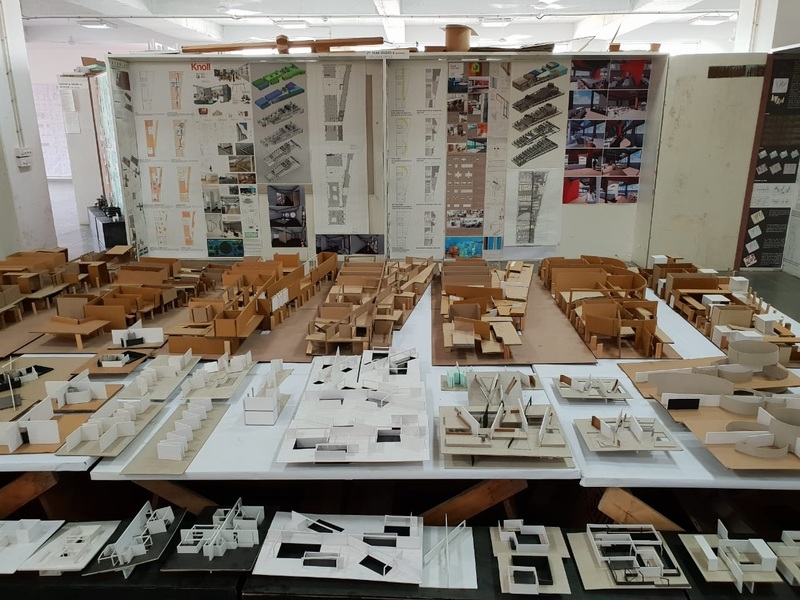 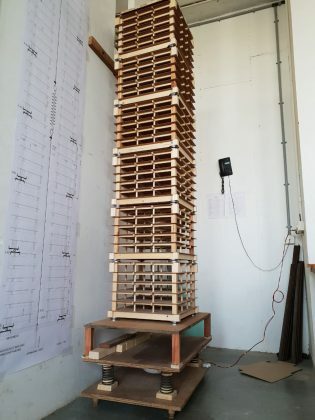 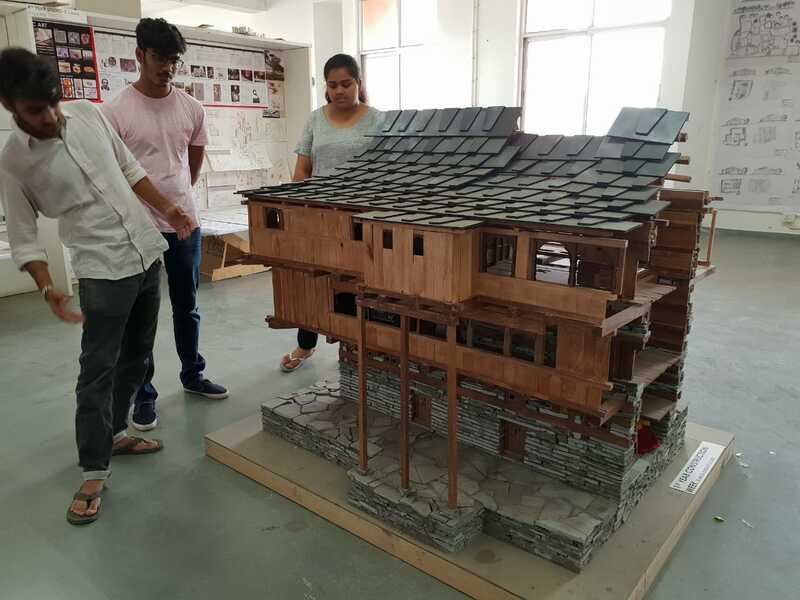 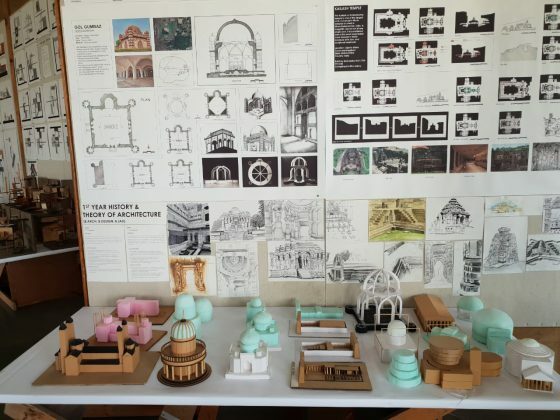 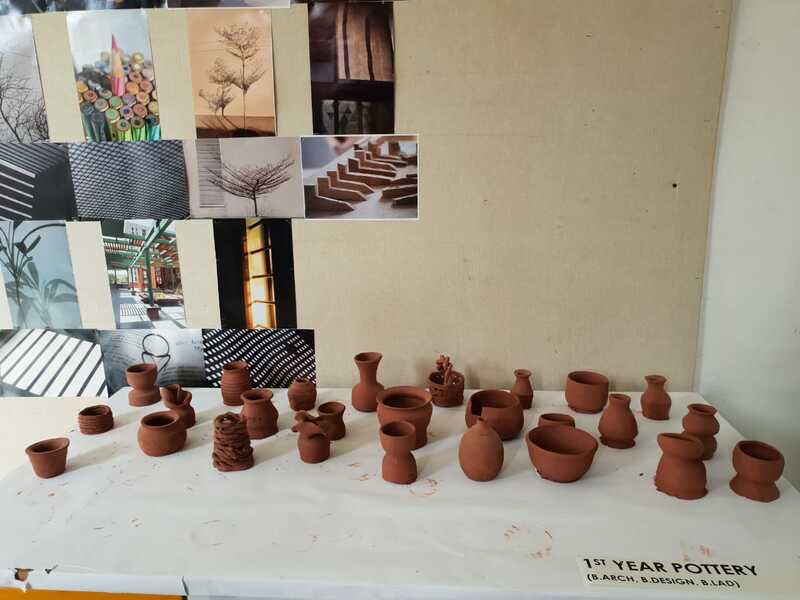 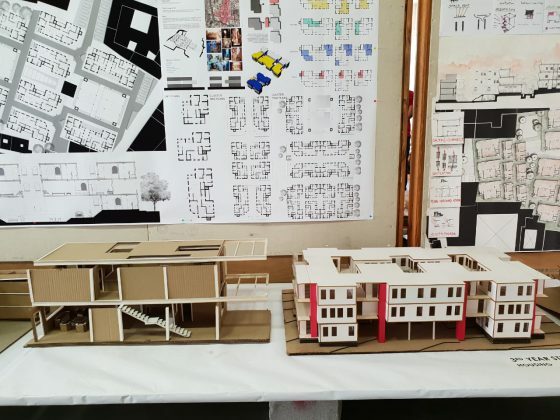 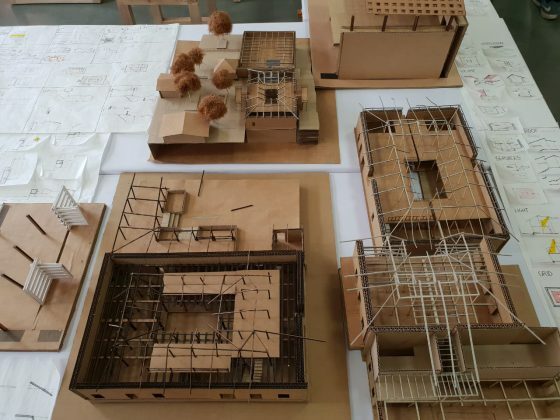 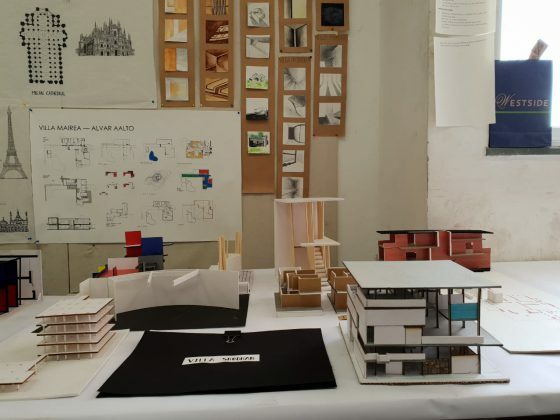 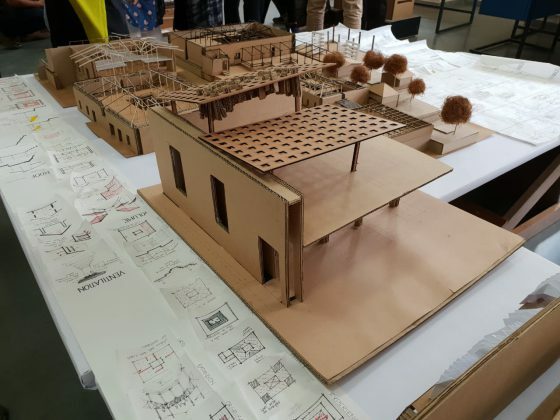 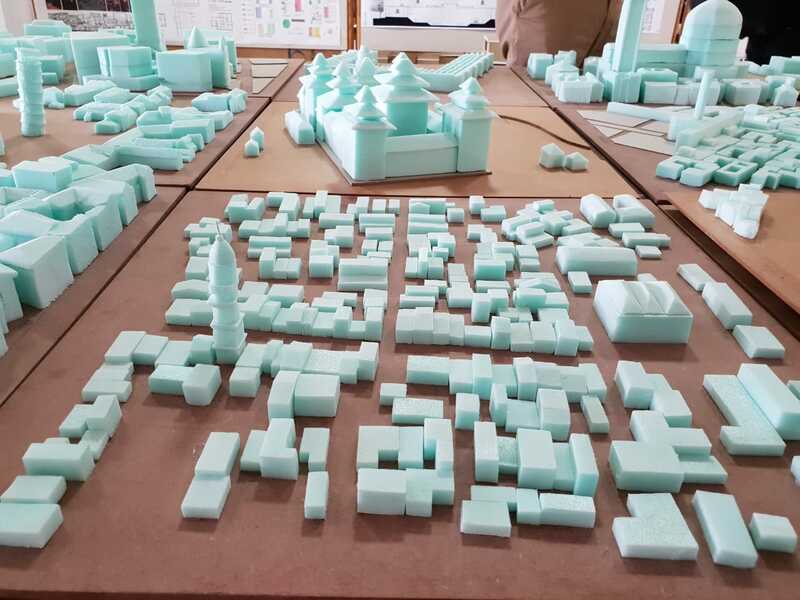 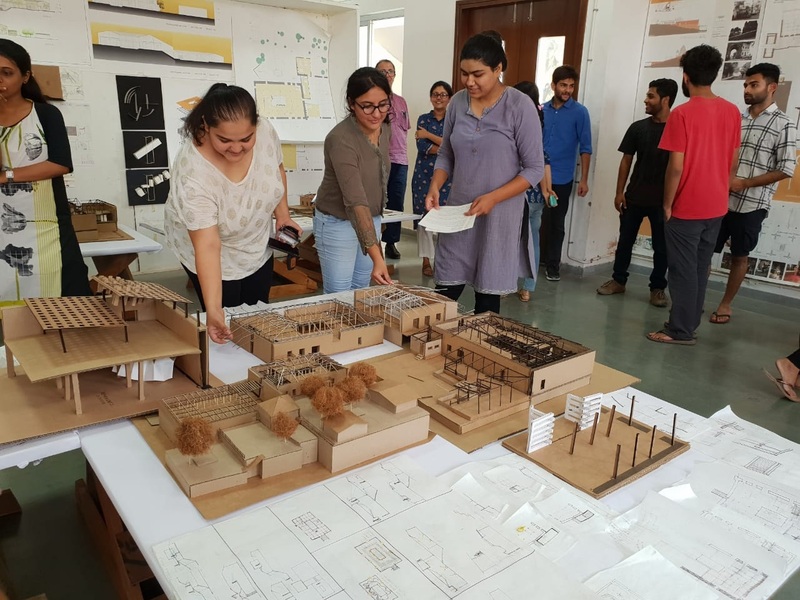 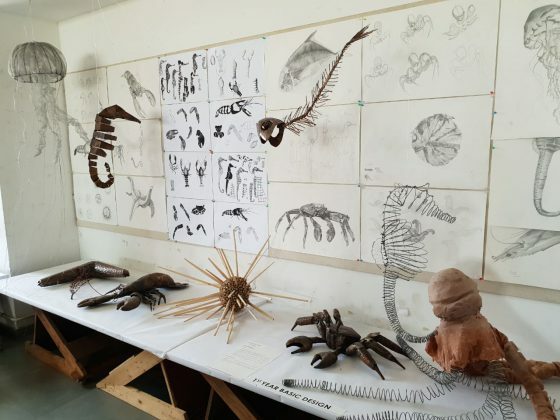 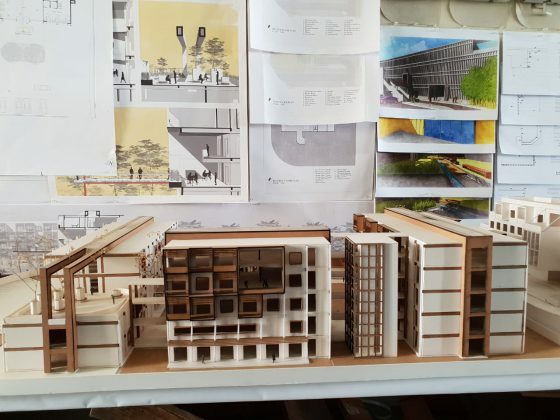 This year the students have undertaken Design studio exercises with a strong focus on Urban design issues related to restructuring of a small town “Sawantwadi’ in Maharashtra. In the context of smart cities how a small town helps in creating urbanism which prevents migration to big cities and also redevelopment of old Ahmedabad mill compound. 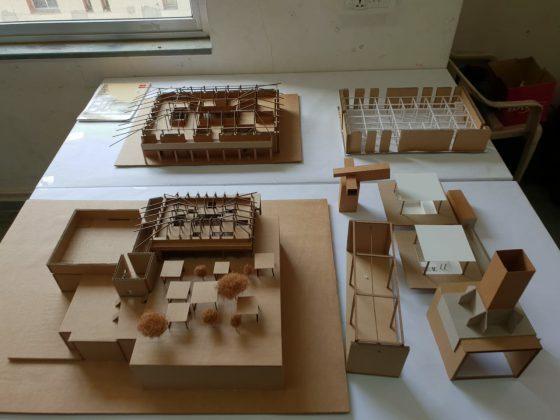 Interior design studio was involved with a very important adaptive reuse project in Maheshwar. 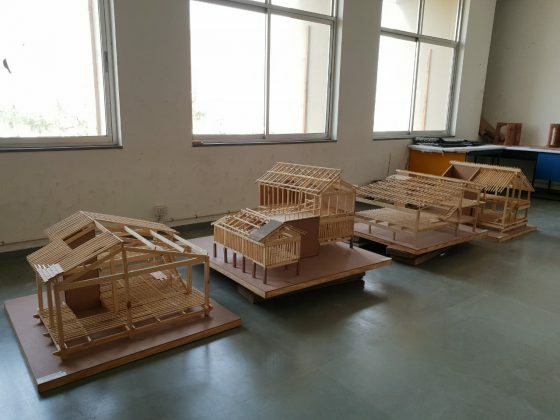 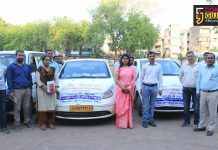 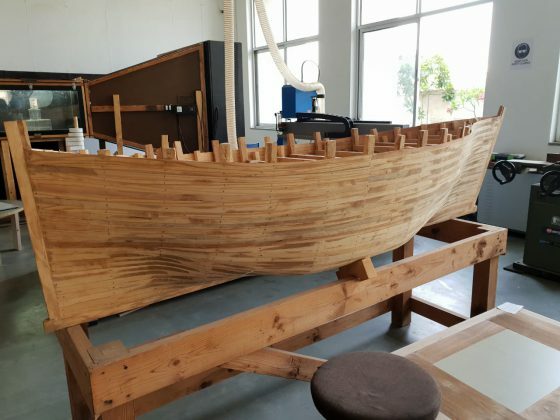 Some very exploratory thesis projects were taken by final year students which involved understanding movement of wind through built spaces, earthquake problems in tall buildings and finding use for the skilled workers of famous wooden boats made in Mandvi costal areas, as the demand for these boats is diminishing. 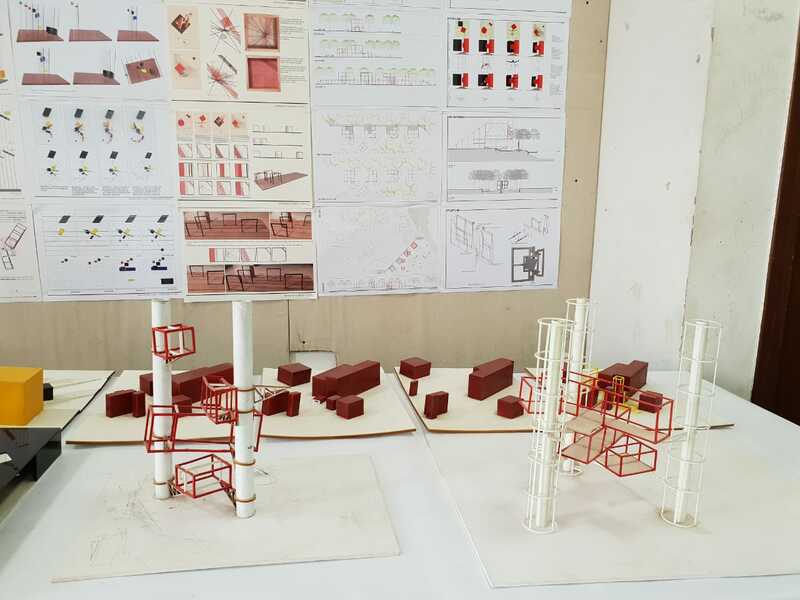 The structures, projects with detailed description give the audience a deep knowledge about the subject on display. 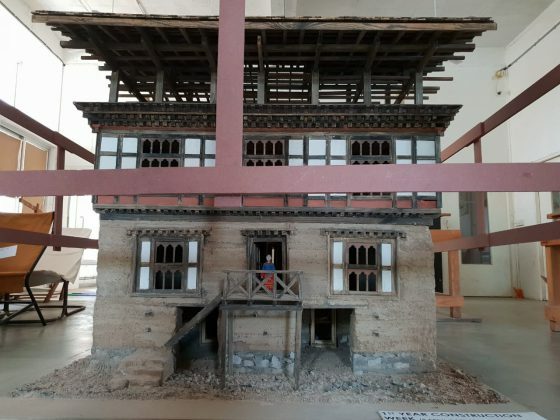 Some of the worth mention works are house replicas in HP and Bhutan, comparison of historical Vadodara tower with others all across the world, earthquake resistant building structures, shopping buildings of popular companies and projects to reuse historical structures. 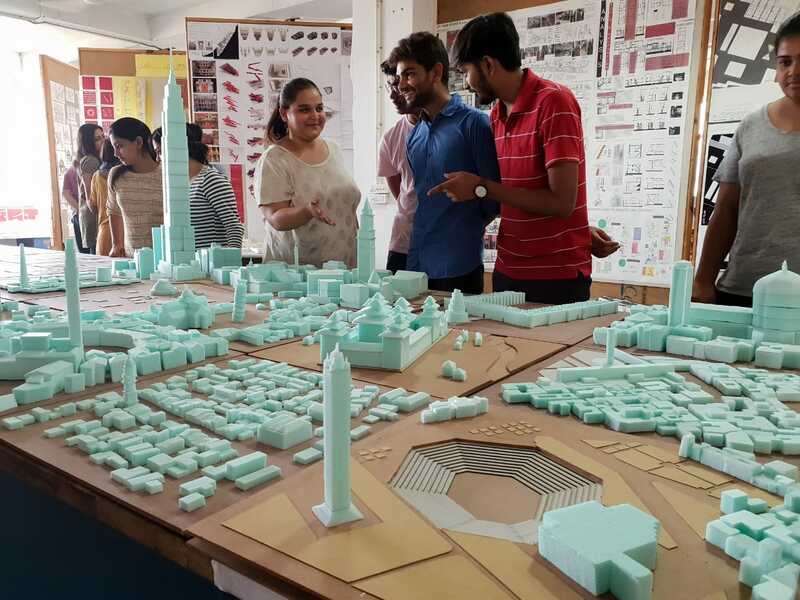 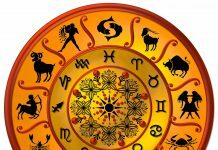 Navrachana University also started a unique four year undergraduate program leading to a degree of Bachelor of Landscape Architectural Design.